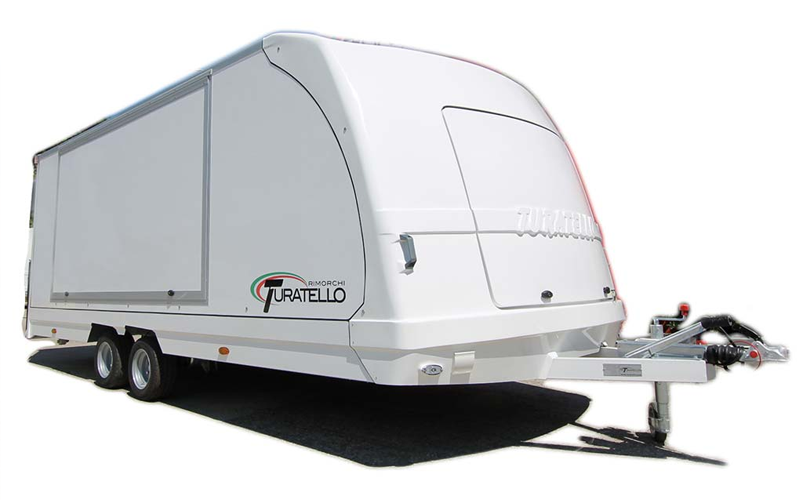 Thanks to the dynamism that characterises the production, Turatello has a variety of trailers and semi-trailers in a broad and diversified range. With over forty years of experience, Turatello s.r.l. asserts itself as one of the largest producers of trailers for car transport. 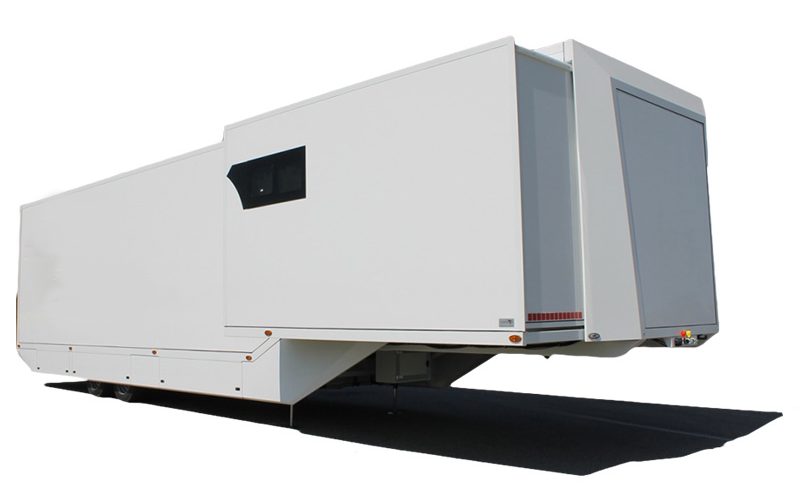 The production lines are differentiated by type of model from simple open trailer, to wagons and sheeted. 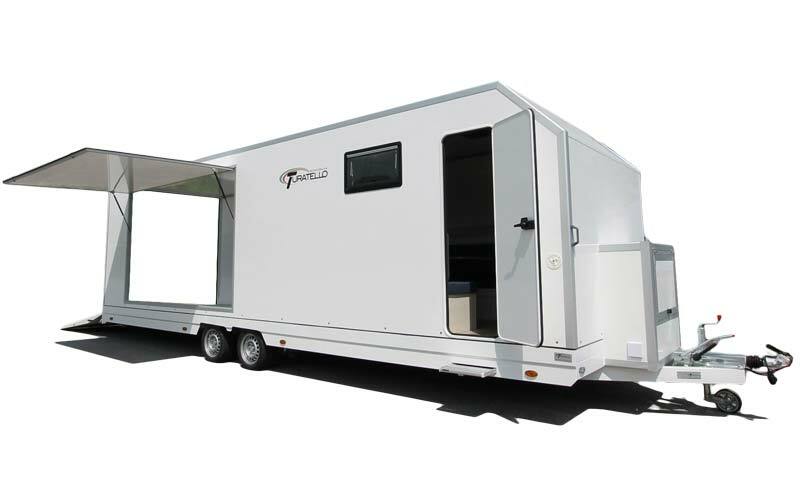 The solutions that a product of this type can offer are almost limitless, from the transport of one or more horses to transport of two cars, from setting up a mobile workshop to a camping area. Mini Trucks are not equipped in the same way as trucks. The basis of our success is an assiduous and constant research of quality that can be observed in the unique features of our products: captivating lines and always cutting edge, with solid, safe and resistant materials, and infinite possibilities of for customisation. Pandering to a passion for horses and racing cars produced since the 1970s, we managed to quickly win as an artisan company leader in the design and construction of horse trailers and carriages for the transport of cars and motorcycles. There were enough years because the production volume would overcome the thousand units produced each year. A very intense rhythm, which even in those periods of crisis that often pass through our sector are able to weaken; merit, this, the constant trust given by our customers, who see in the Turatello line products an expression of the excellence of Made in Italy. 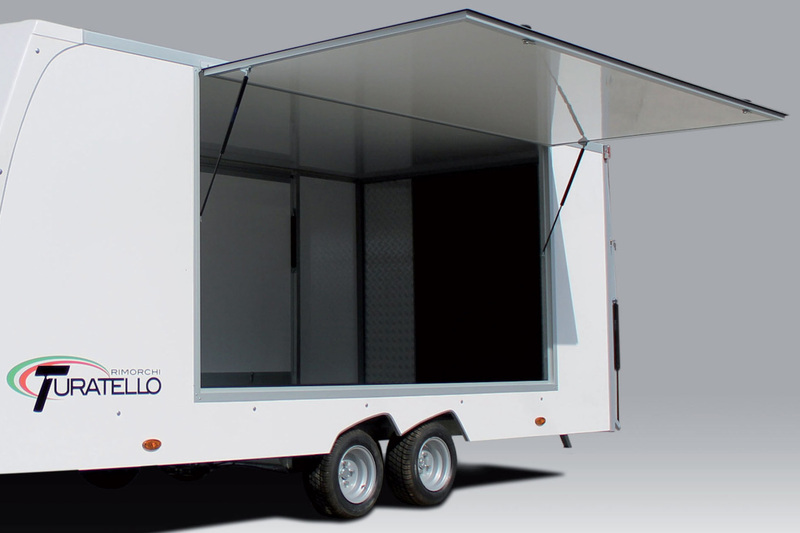 Over the years, Turatello has specialised in the production of made to measure trailers for the transport of goods by providing box body semi-trailers for license B-E, trailers for the transport of go-karts and furnishing for trailer shop use, but also in the manufacture of “made to measure” trailers, i.e. customised products – size and features – based on instructions and the needs of individual customers.